What is the Citrix Ready workspace hub? The Citrix Ready workspace hub is the central piece to Citrix Workspace and a whole new kind of endpoint device. 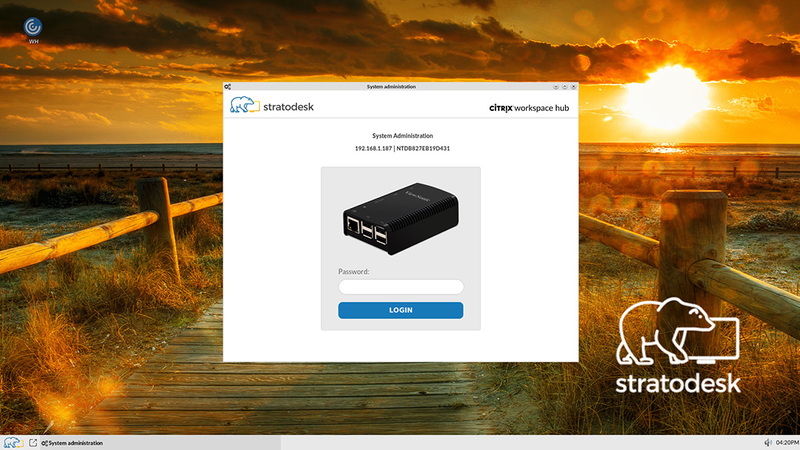 Built on the Raspberry Pi platform and based on the proven Stratodesk NoTouch OS and Citrix workspace hub software, the Citrix Ready workspace hub delivers consumer-scale economics to enterprise end user computing. The workspace hub is centrally managed through Citrix Endpoint Management (formerly Citrix XenMobile) or Stratodesk’s NoTouch Center – the only endpoint management solution for both x86 and Raspberry Pi devices. 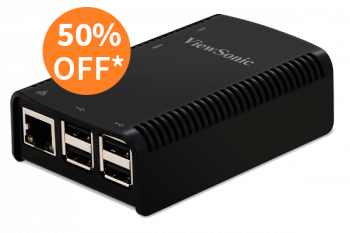 A fully assembled replacement for your PCs, Thin Clients, desk phones and smart card readers, the workspace hub solves innovative use cases facing enterprise IoT in transforming workplaces, conference rooms of the future and more. 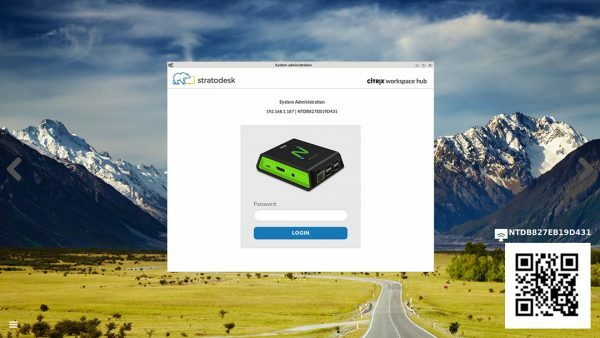 The Citrix Workspace Hub, built on the Raspberry Pi3 and powered by NoTouch OS, antiquates Desktop PCs and desk phones and supports Citrix Casting and Session Roaming. Take advantage of Citrix Casting/Wireless Docking capabilities with Mac, iOS, and Android to seamlessly roam Citrix sessions from a tablet or mobile device to any workspace station. Fully optimized with Citrix HDX technology, the Workspace Hub is the enterprise grade endpoint device of choice for your VDI. Complete with Dual View, Skype for Business and H.264 decoder, the Workspace Hub is changing the way we think of end user computing. The Workspace Hub supports Badge Tap-In, Fast User Switching, and Secondary Authentication via Imprivata. Complete with Citrix Casting, the Workspace Hub integrates into Citrix Workspace IoT. 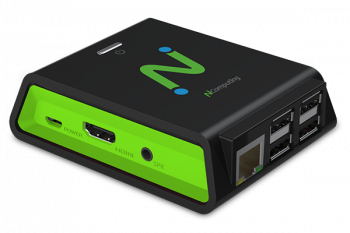 Stream your XenApp or XenDesktop session from your PC to your phone and back again. Add an extra layer of security with proximity authentication via your smartphone. The Citrix Ready Workspace Hub comes with NoTouch OS preinstalled. It’s ready to be set up and connected to your NoTouch Center directly from the box for no added cost. Easily connect thousands of devices to your NoTouch Center. Manage endpoints, set groups, handle certificates and more all from the ease of one location. How do I get the workspace hub?